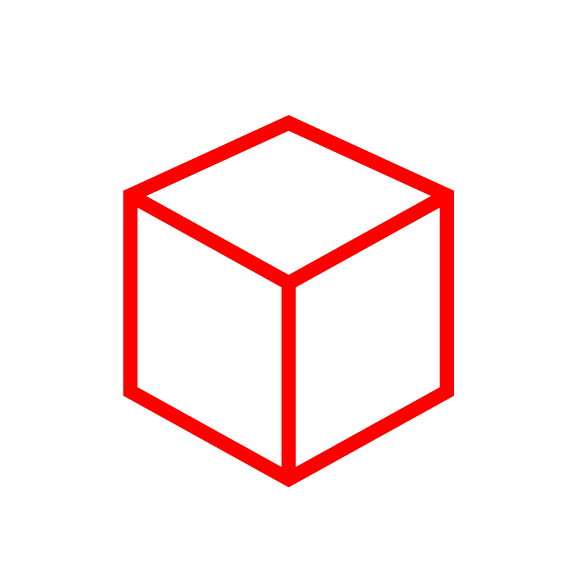 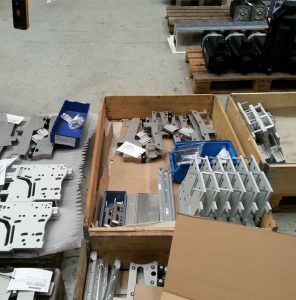 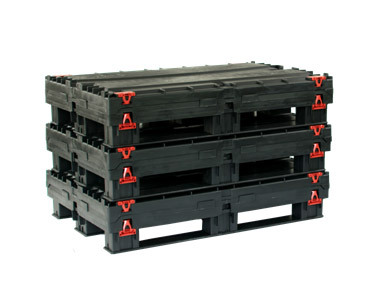 Our pallet containers and sleeves are regularly tested by official institutes. 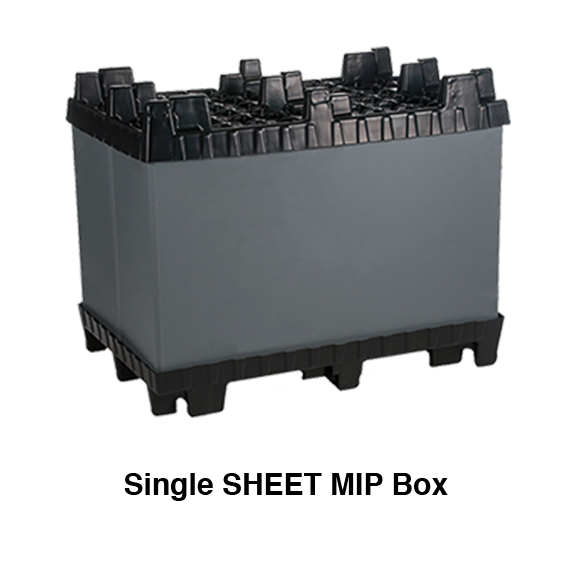 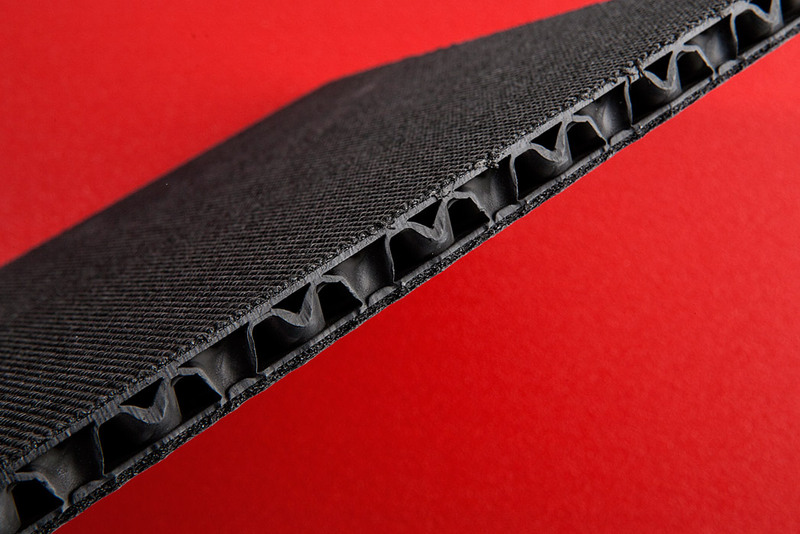 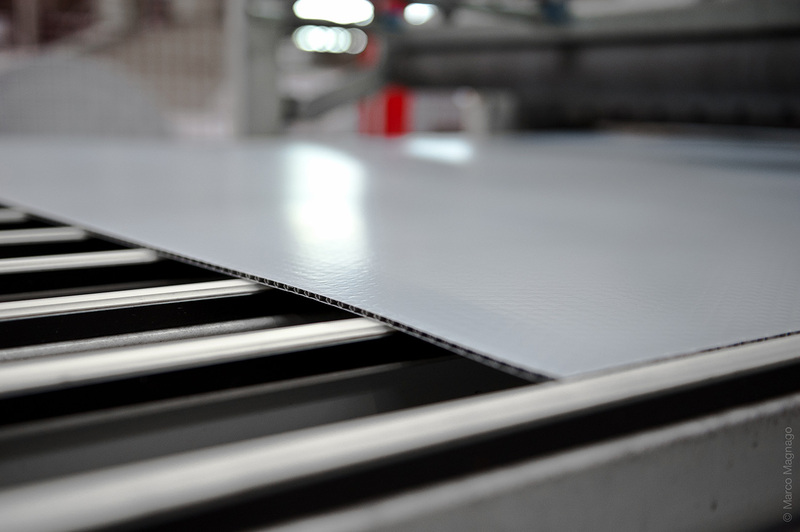 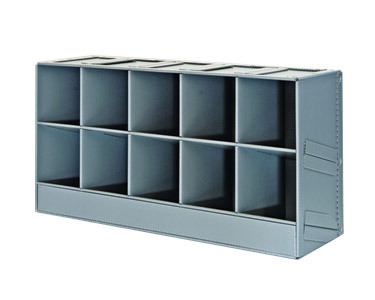 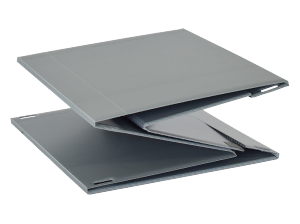 Single piece pallet sleeves provide the highest load capacity and best handling features. 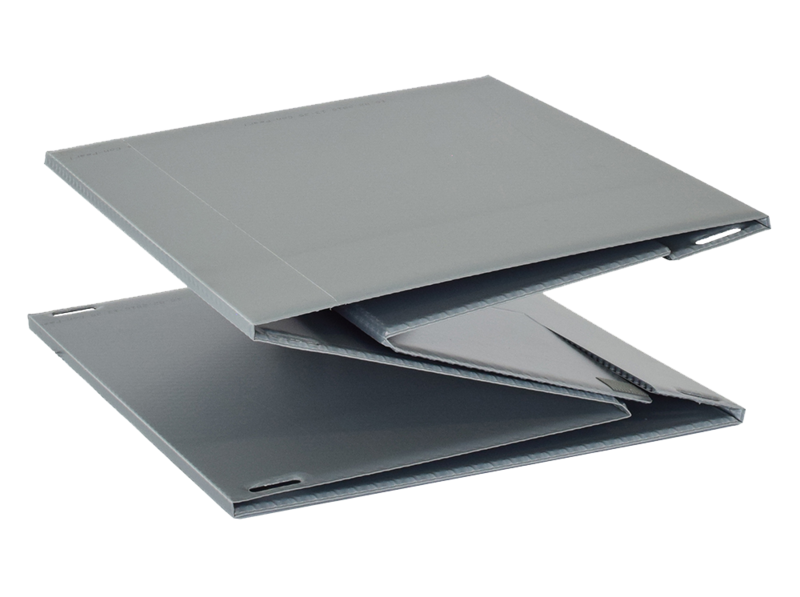 The custom design ensures efficiency of the sleeve pack. 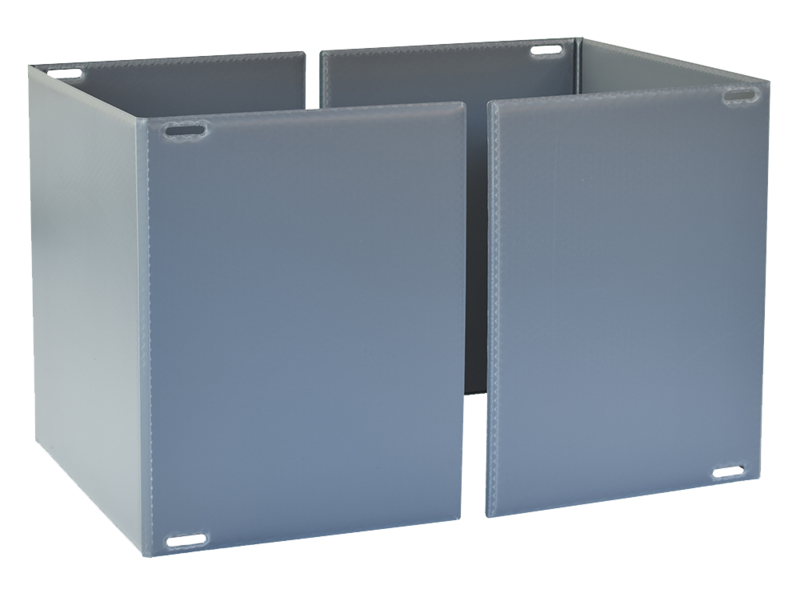 Custom and easy-folding systems allow optimal volume reduction. 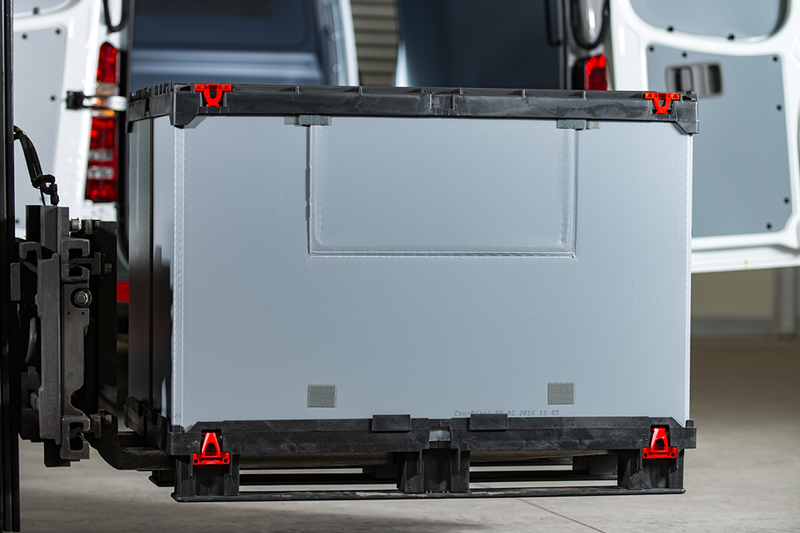 Return transport volume savings up to 80%. 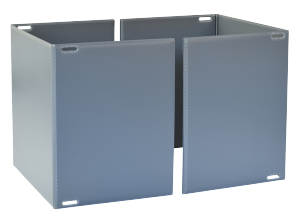 Easy to set up in less than 10 seconds! 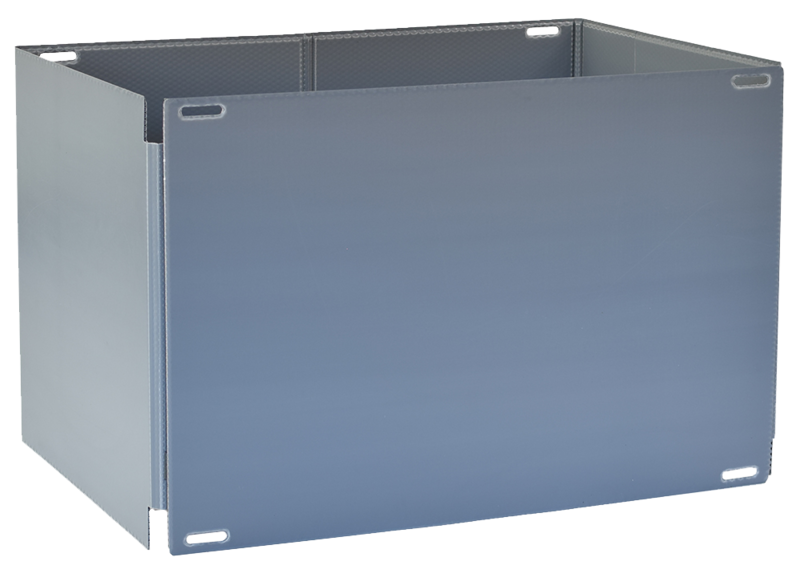 Hinges on the short side allow the sleeve to fully collapse for optimal return and stacking. 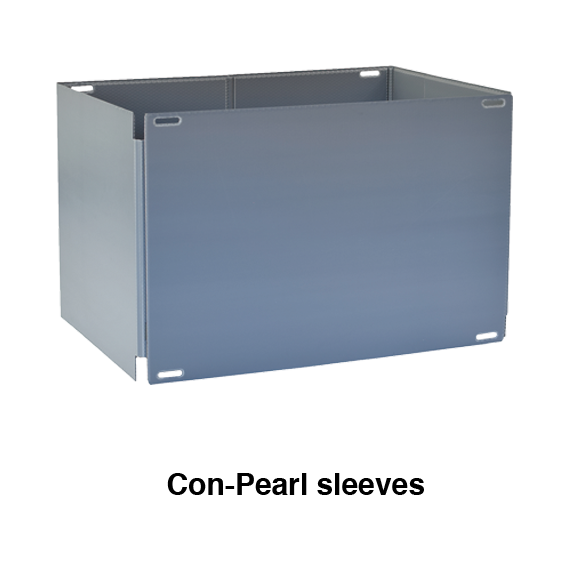 Hinges on the long side allow the sleeve to fully collapse for optimal return and stacking. 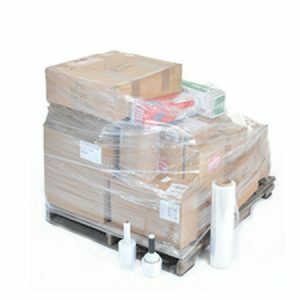 Multi-part pallet sleeves are perfect for easy loading and unloading of products. 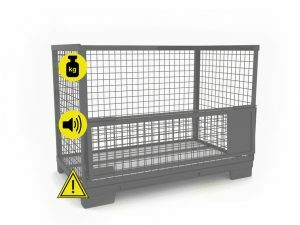 The main characteristics include simplified handling, process oriented configurations, and volume reductions up to 80%. 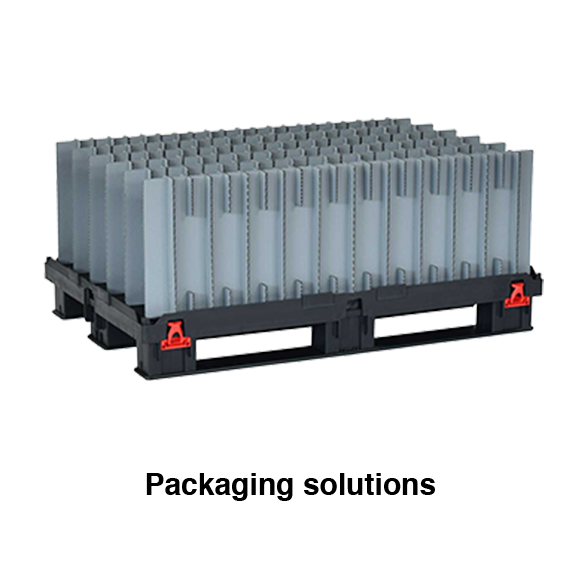 Multi-part pallet sleeves in the various configurations with an opening at the narrow side or at the long side are custom produced for your individual needs. 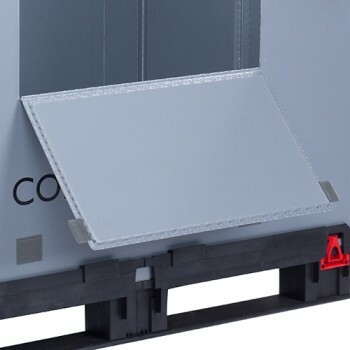 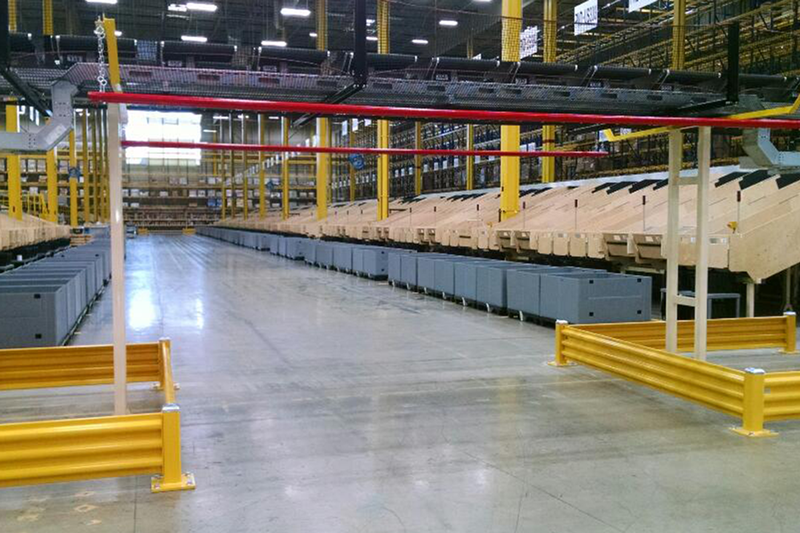 The load door is an important feature for loading and unloading large carriers with single piece pallet sleeves. 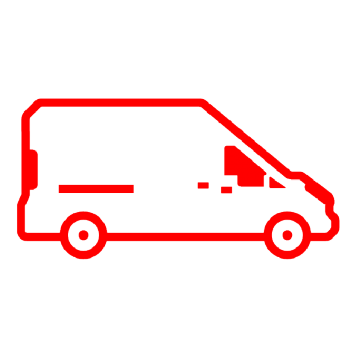 Please contact us for individual support. 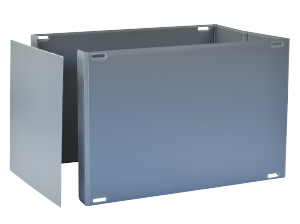 As an alternative a placard label holder can be attached to the sleeve. 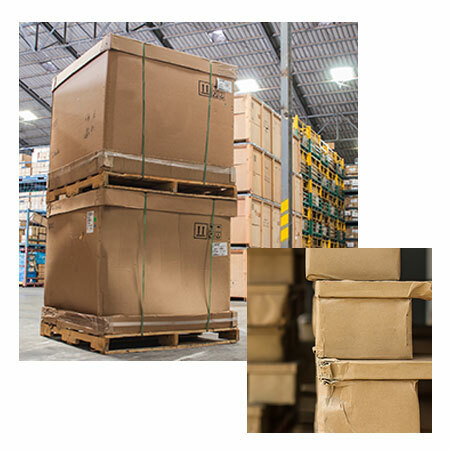 The label lasts as long as necessary on the pallet container and can be removed free of residues. 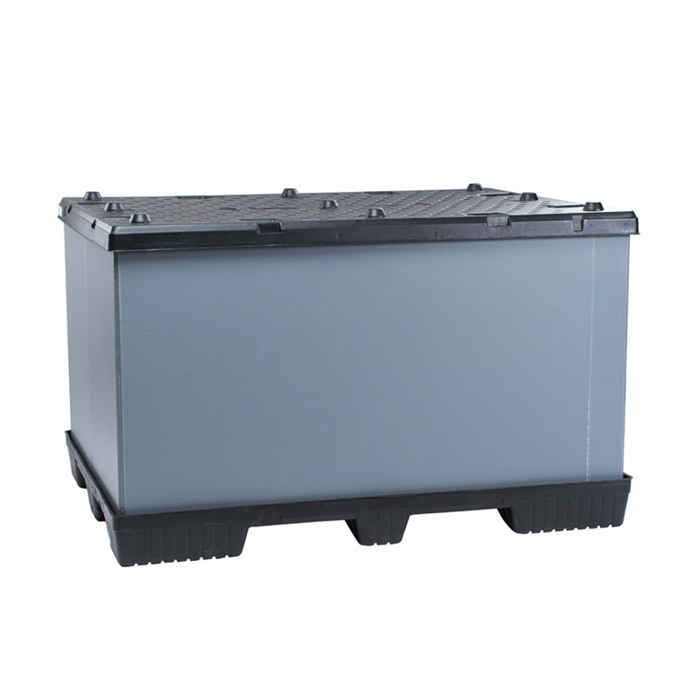 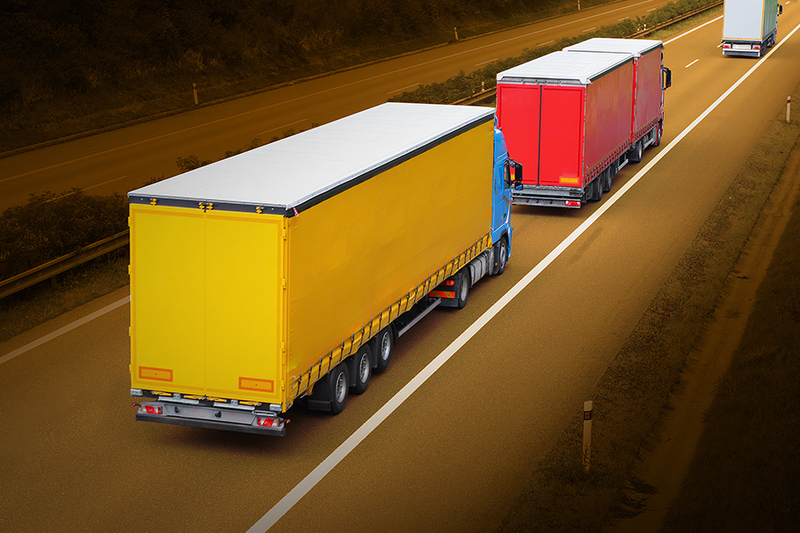 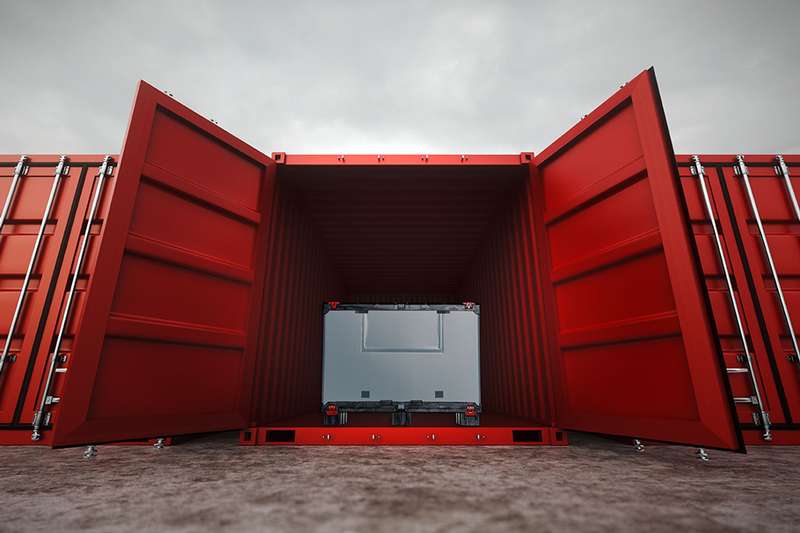 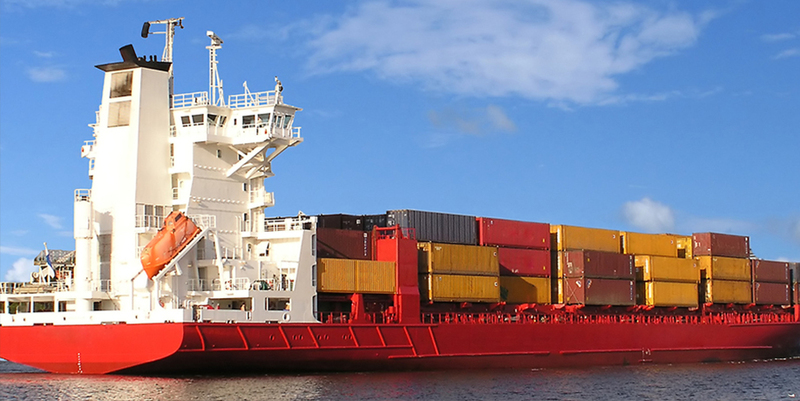 Electrostatically sensitive goods require secure transport and protected storage. 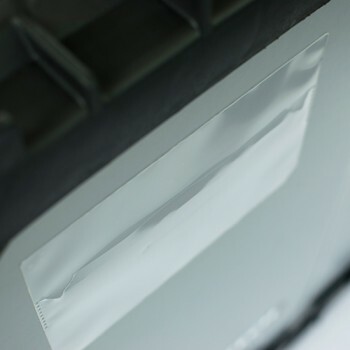 To avoid damaging ESD (electrostatic discharge)-sensitive products, your packaging has to be made of electrically conductive plastics. 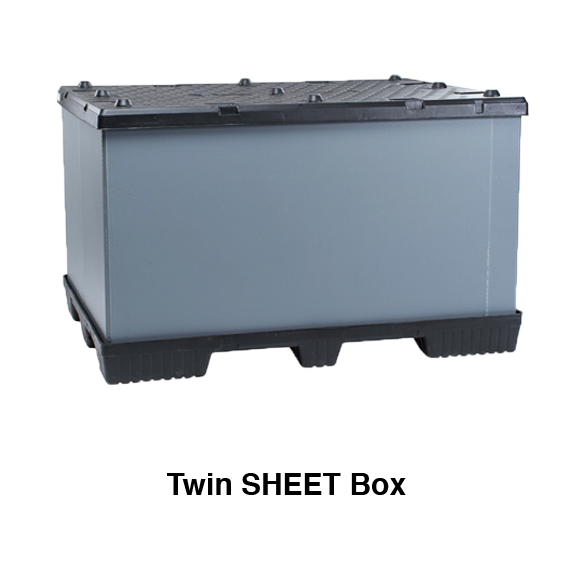 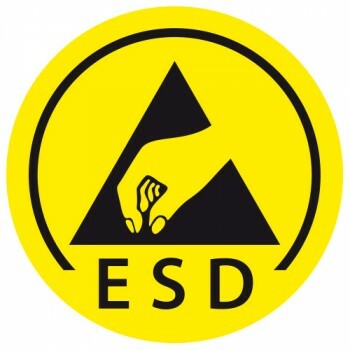 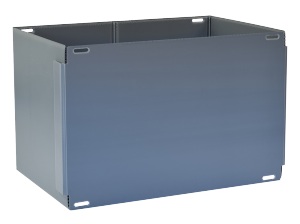 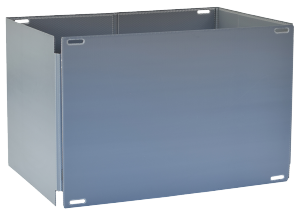 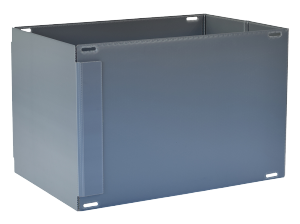 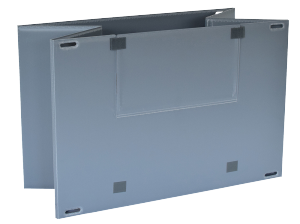 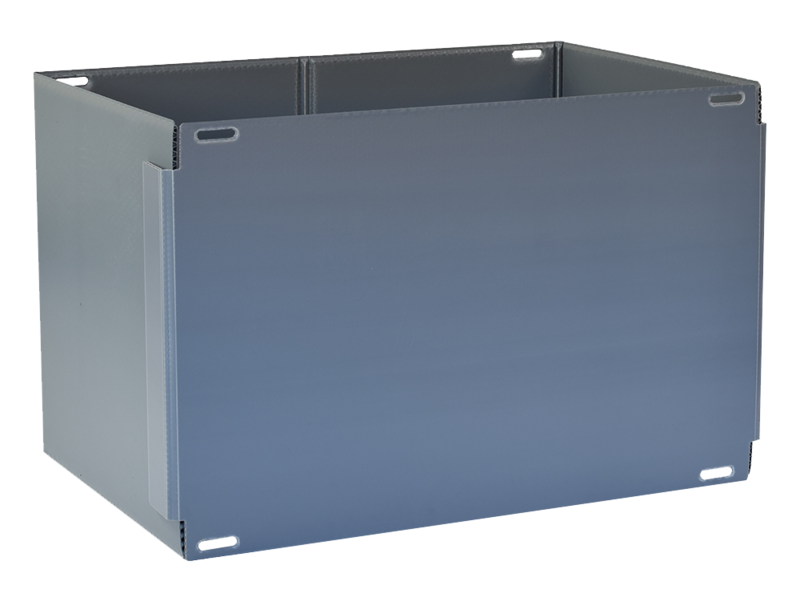 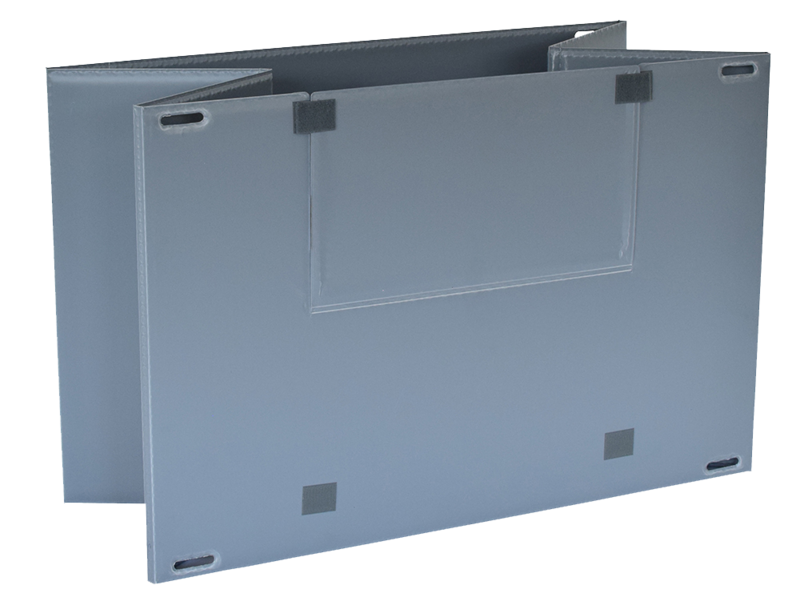 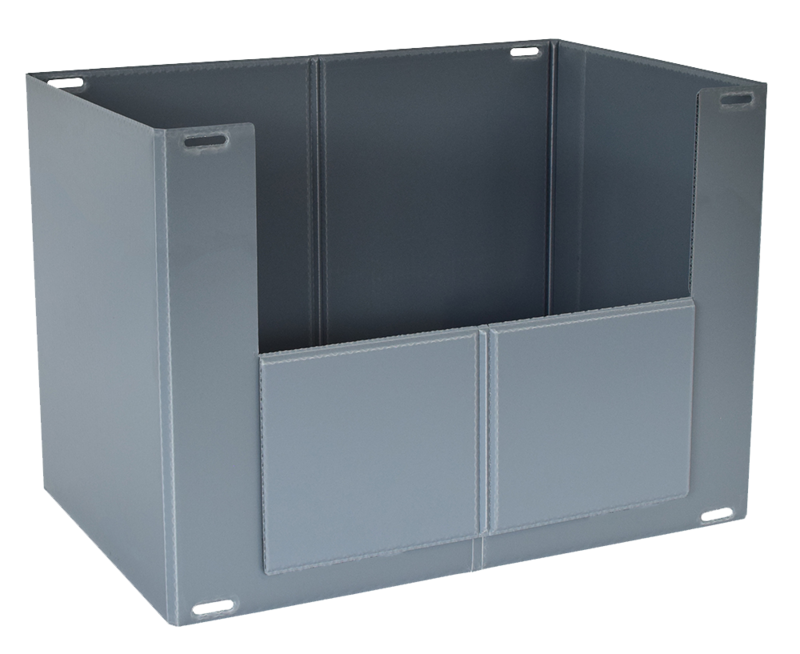 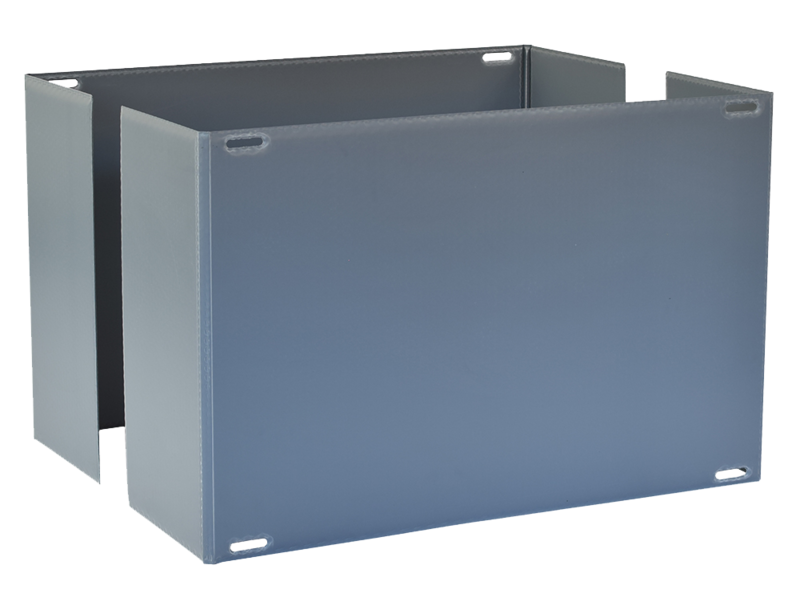 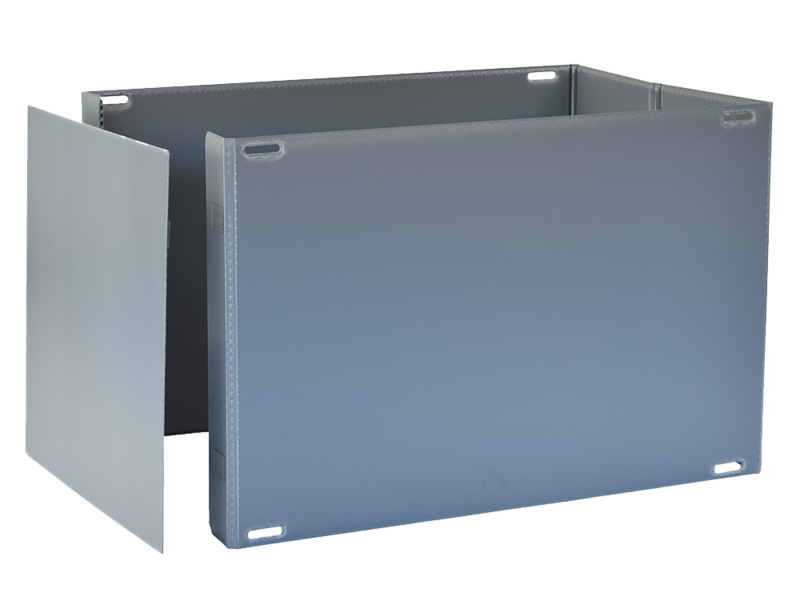 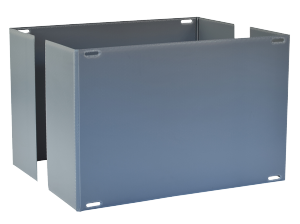 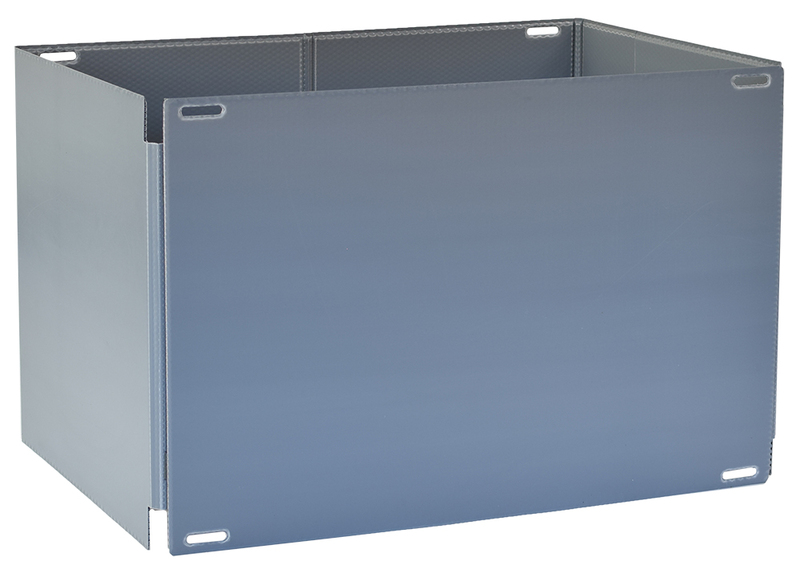 We offer ESD protection as an additional equipment feature of our gaylord boxes.